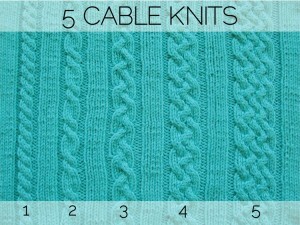 This very first installment of the Sparkle List is all about cables. One of the most popular and unique stitches in knitting, cables have had a major role in the history and culture of knitwear. From Aran fisherman sweaters to the Fall 2013 Dior couture show, this stitch has shown its tried and true sense of beauty and versatility. 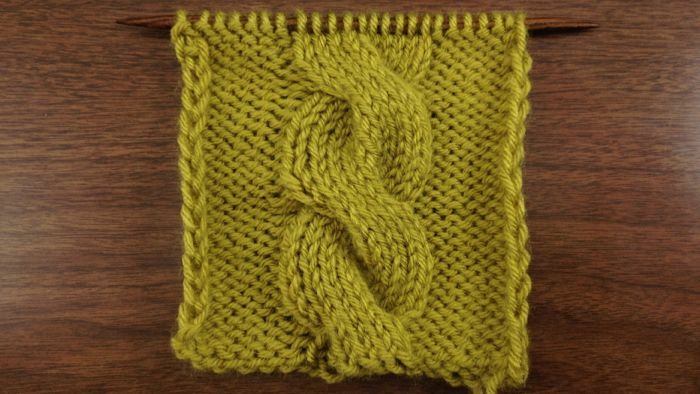 While it may look complicated, the basic cable stitch is a simple method of interlocking stitches. 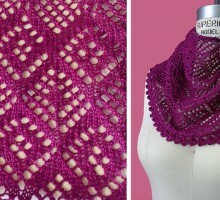 The link demonstrates how to knit the cable stitch. 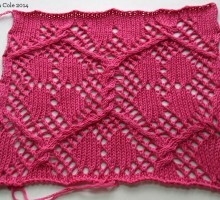 Once you know this stitch, the possibilities are endless! Do you know the story behind the Aran knit patterns in the traditional fisherman sweaters? Legend has it that the dangerous sport of fishing in the Aran Islands often took the lives of many brave men. 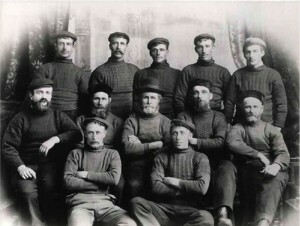 Sea water is particularly damaging to the corpse, so when bodies of fisherman washed ashore, people could only figure out their identities by the unique combination of knit patterns in their sweaters. This myth originates from the play “Riders to the Sea” by J.M. Synge. 3. 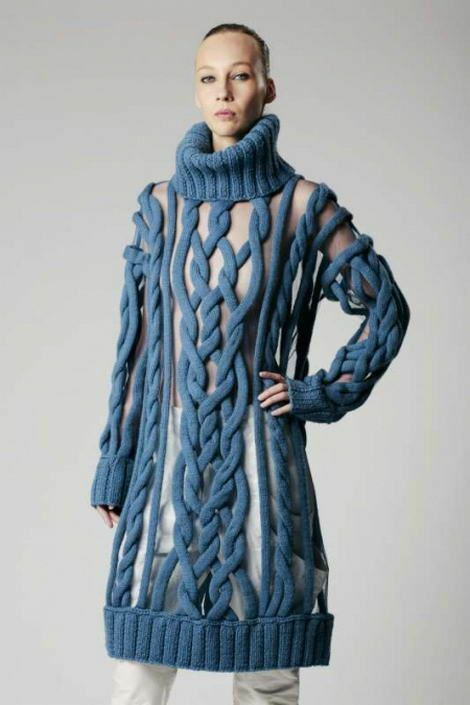 Cables were everywhere in the fall runway shows! 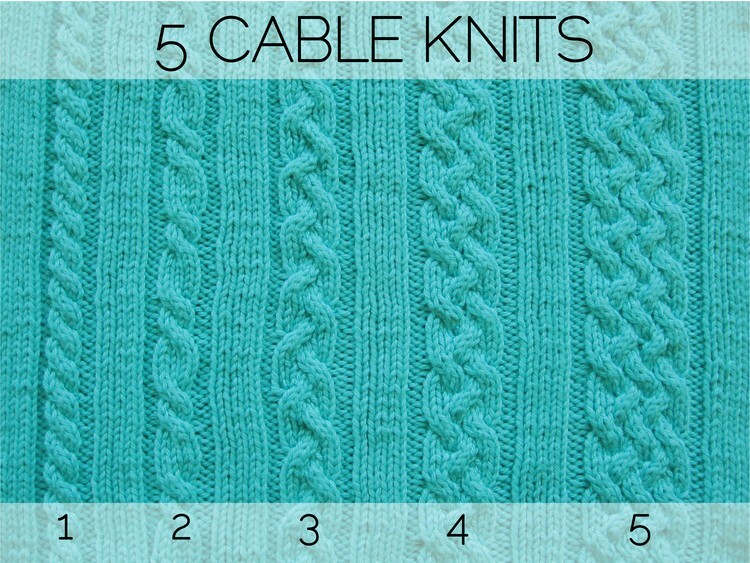 Once you have mastered the basic cable, try these other fun variations. 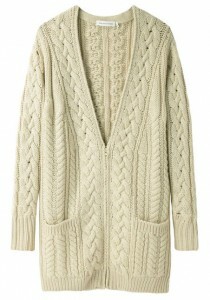 Isabel Marant has a great chunky cable cardigan available at La Garconne for $800. However, there is also a more budget-friendly version at Nordstrom. Loving the work of Irina Shaposhnikova!